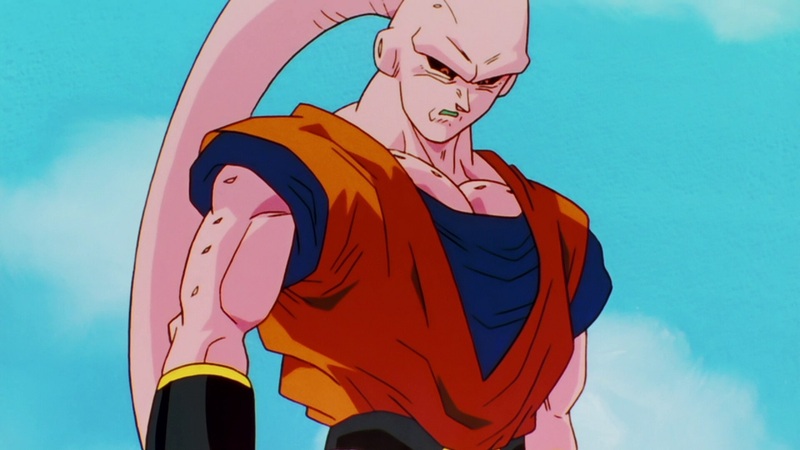 Plot: With their efforts to stop Majin Buu quickly proving futile, the Z Fighters have only one hope against this seemingly invincible foe—the Fusion technique. 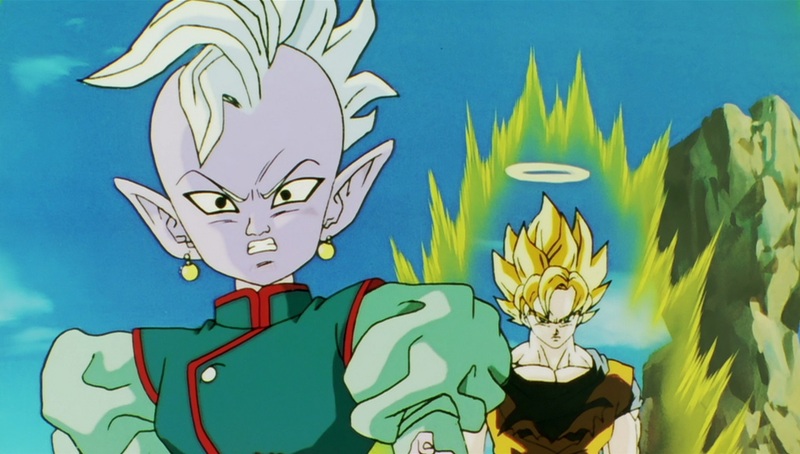 Will the combined power of two Saiyan warriors be enough to stop Majin Buu once and for all? The final battle for the fate of the universe begins! 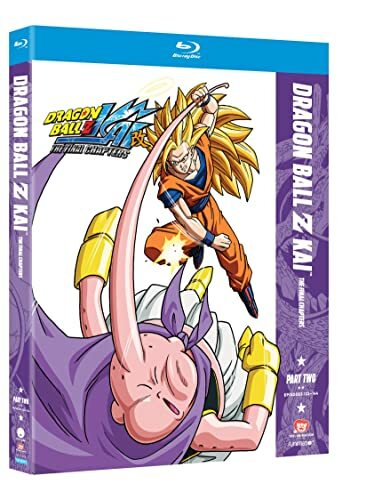 Plot: As Goku and Vegeta land blow after blow in their brutal duel, an enormous amount of energy is transferred to Majin Buu. 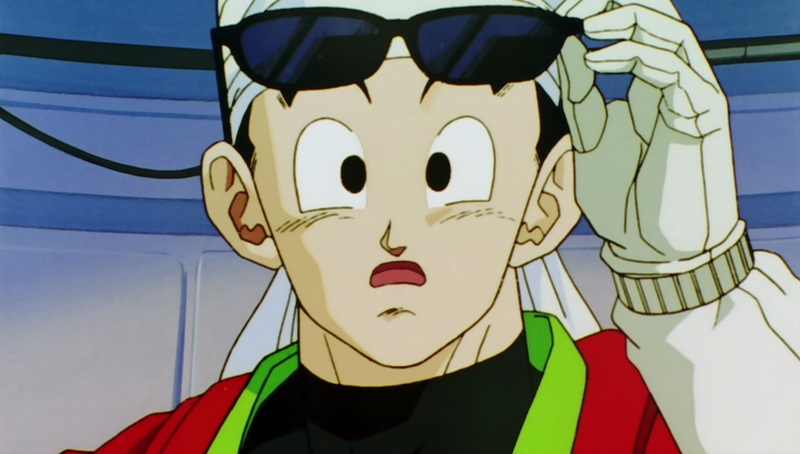 And despite Gohan’s valiant efforts, the monster reaches full power faster than anyone could have predicted. 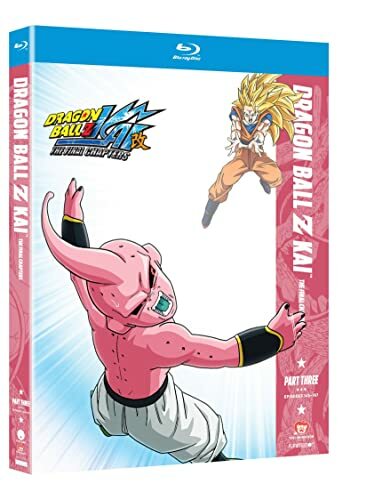 With the ancient evil awakened and free to wreak havoc across the planet, the Z Fighters must give everything they’ve got to put Buu back to bed for good. 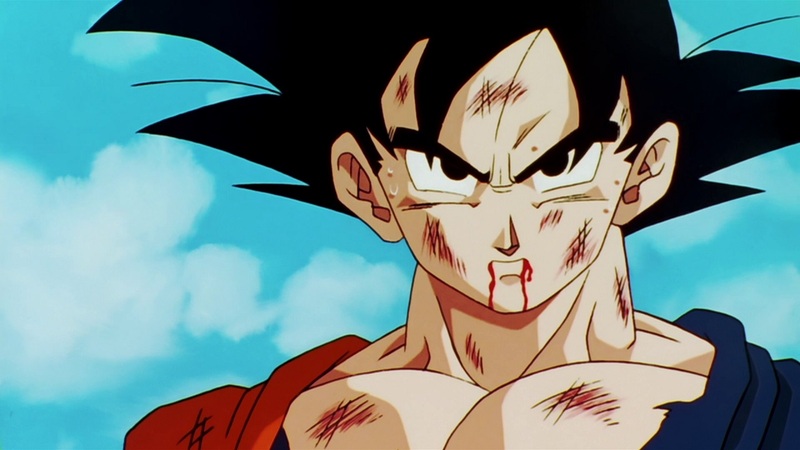 Plot: Seven years have passed since Cell’s defeat, and the Z Fighters have returned to normal life. 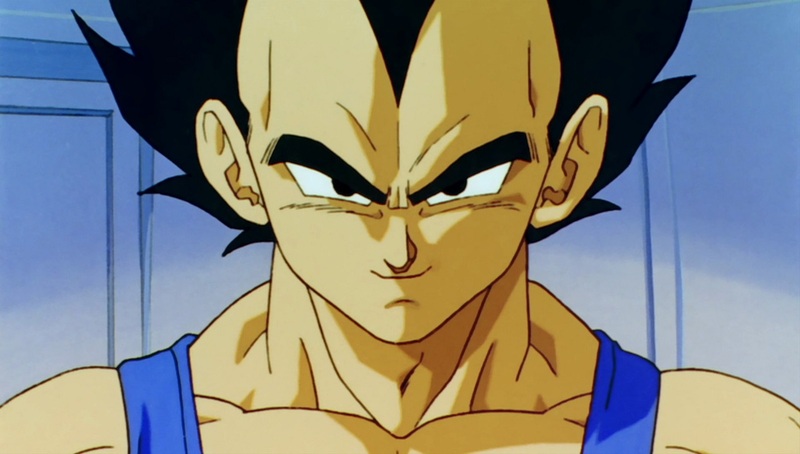 Goku has continued his training in the Other World, Krillin has gotten married, and Gohan has his hands full attempting to navigate the pitfalls of high school. 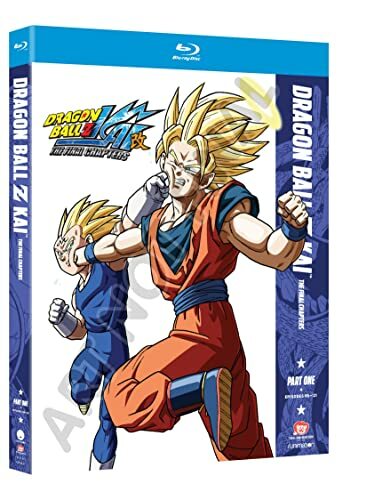 But with the new World Martial Arts Tournament about to begin, it’s time for Goku and the Z Fighters to reunite and face off against the greatest warriors on Earth!